Billy has been involved in Junior football since 2012. He is the development officer of Middleton Lads Football Club and runs the Vets league for Middleton Lads Dads. Billy also runs an under 7’s football league and regular tournaments for Junior football. 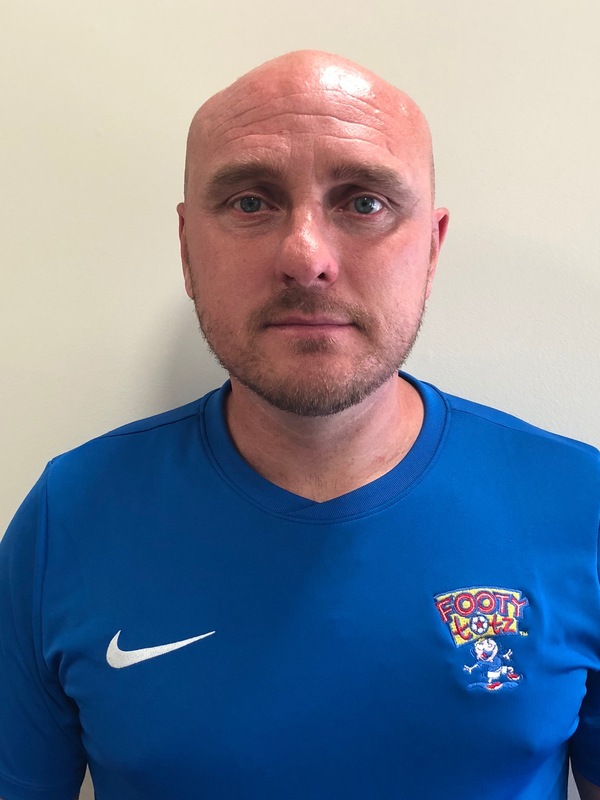 Billy’s passion for football has encouraged him to work with younger children to help them on their football journey in the Rochdale borough. Billy is also a pre-academy scout for one of the top North West Premier League Football Clubs.